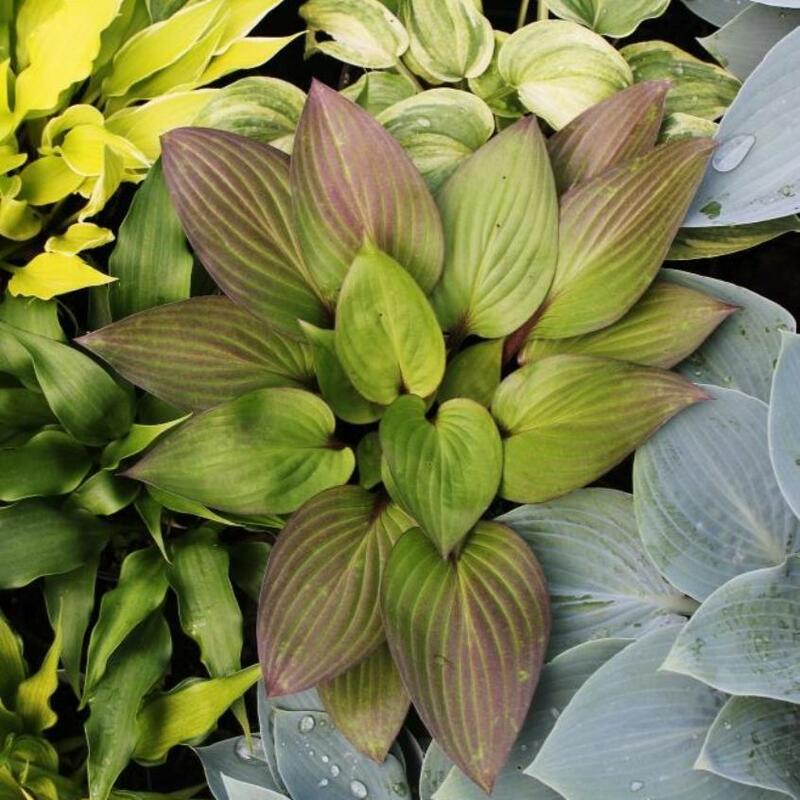 Here are the hosta varieties that have a notable amount of red in the leaf petioles (stems), the flower scapes (stems) and/or the foliage. We have included all hues of red, including purple, maroon, etc. 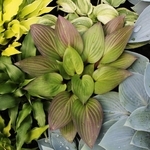 Lots of recent interest in breeding red hostas is sure to result in more red varieties in the near future. Stay tuned!